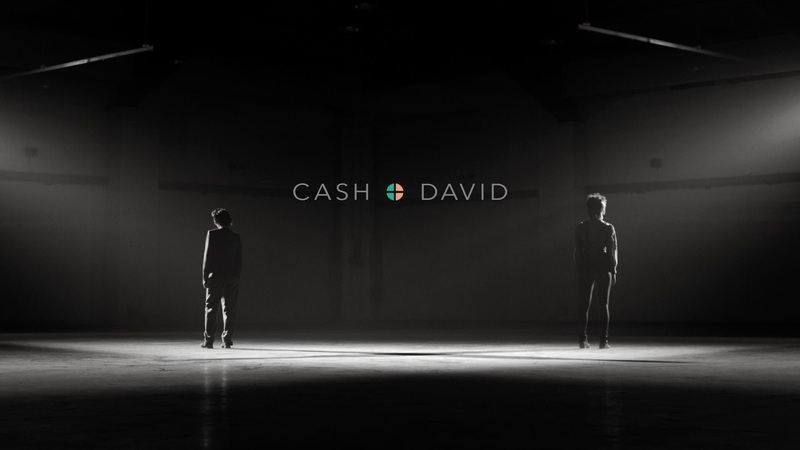 Funn is the debut single from London duo Cash+David, although with pop sensibilities as sweet as these one could quite easily mistake the pairs' heritage for being Swedish. The ambiguous twosome are as fresh as they come with very little info around on the net, but who needs any when their music is this good. As plinky synth notes give way to distorted basslines and pulsating rhythms comes a dreamy melody crushing masterpiece. With synth heavy notes and floaty vocals carrying each other forward the pair manage to create the perfect harmony of highbrow Electronic Pop that is both as danceable as it is chilled. Check it out above. You can Pre-Order Funn here from iTunes.